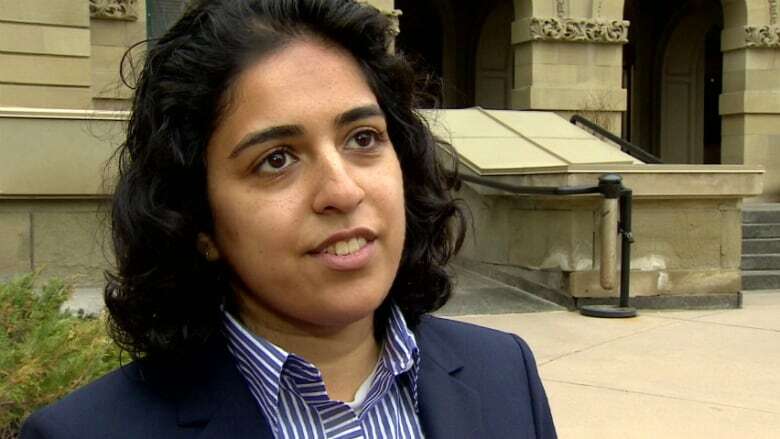 The Progressive Conservative candidate for Calgary-Glenmore says she will apply for a judicial recount of the election result that saw her narrowly defeated by her NDP rival. Tory incumbent Linda Johnson and Anam Kazim were tied with 7,015 votes after the May 5 vote. An initial recount completed last week by Elections Alberta put Kazim over the top with 7,018 votes to Johnson's 7,012. In a written statement released Friday, Johnson says there are a significant number of ballots where the voter's intention could be in question. 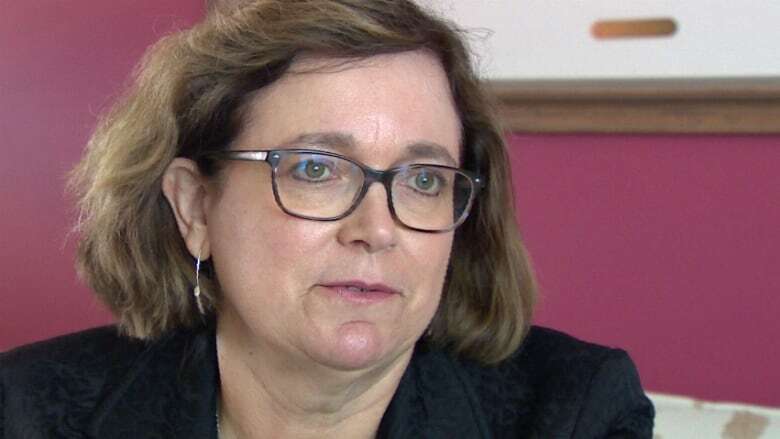 "It is reasonable to ensure that we apply a consistent interpretation in determining how the voter intended to vote on these irregular ballots, and in determining whether or not the ballot was spoiled," she said. "That is why the Elections Act has a provision for a judicial recount, and in this case, it is an appropriate use of that provision."